BOSTON, MA, June 14, 2016 – The Boards of Trustees of Tekla Healthcare Investors (HQH), Tekla Life Sciences Investors (HQL), Tekla Healthcare Opportunities Fund (THQ) and Tekla World Healthcare Fund (THW) are pleased to announce the results from the Funds’ annual shareholder meeting held today. Shareholders re-elected Michael Bonney, Oleg Pohotsky and William Reardon as Trustees of Tekla Healthcare Investors; Michael Bonney, Rakesh Jain and Uwe Reinhardt as Trustees of Tekla Life Sciences Investors; Rakesh Jain, Daniel Omstead and Lucinda Stebbins as Trustees of Tekla Healthcare Opportunities Fund; and Oleg Pohotsky and William Reardon as Trustees of Tekla World Healthcare Fund. The shareholders also ratified the selection of Deloitte & Touche LLP as the Independent Registered Public Accountants of each Fund for its fiscal year ending September 30, 2016. The elimination of the fundamental investment restriction regarding short sales and purchasing securities on margin for Tekla Healthcare Investors. 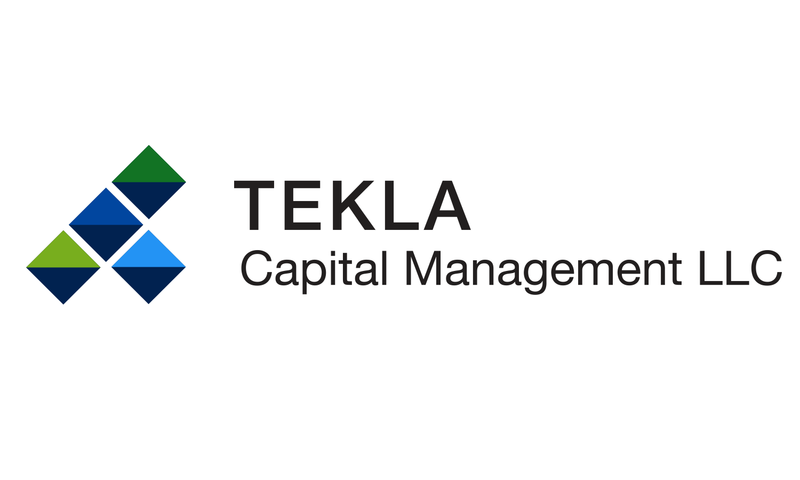 Tekla Capital Management LLC is a Boston, MA based healthcare-focused investment manager with approximately $2.6 billion of assets under management as of March 31, 2016. Tekla serves as investment adviser to four closed-end funds: Tekla Healthcare Investors, Tekla Life Sciences Investors, Tekla Healthcare Opportunities Fund and Tekla World Healthcare Fund. Destra Capital Investments is the Fund’s marketing and investor support services agent. Please contact Destra Capital Investments at (877)855-3434 if you have any questions.